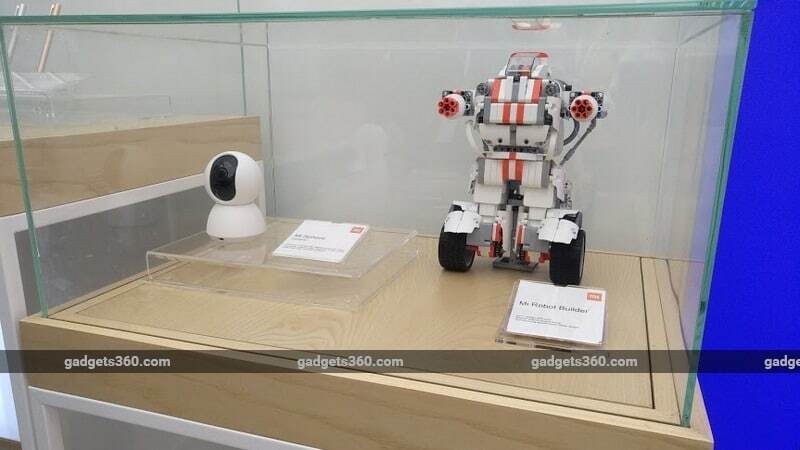 When launching the first Mi Home store in India, Xiaomi’s own store last year, the company’s Global Vice President, and Managing Director India, Manu Kumar Jain said the goal was to have a store where you could see not just the products launched in India, but everything that Xiaomi had to offer. “Think of this as a flagship Mi Home, where we will show not just the products that we have already launched in India, but also the ones that we want to bring to the market,” explains Jain. 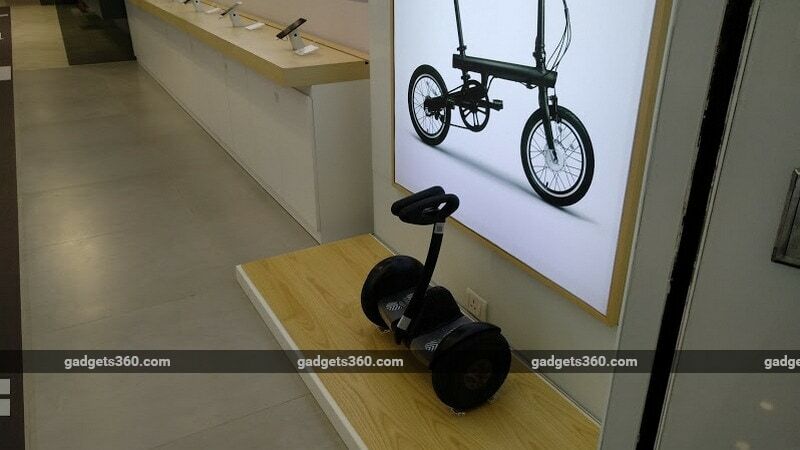 The experience centre in Chennai is divided into three parts – the first showcases products such as the Ninebot Plus “hoverboard”, and the Mi Robot Builder. Next, there are the different phones that the company is selling, and products such as the Mi Air Purifier. Finally the third part again shows products that are not in India, such as the company’s laptops, its rice cooker, and water purifier. Xiaomi plans to open at least one Mi Home Experience store in the major cities, and after Chennai, the next two planned are Delhi and Mumbai. “We started working on these three to four months ago, we didn’t specifically plan to open in Chennai first, but the idea was, we want to do this, so let’s figure out where we can make this work,” Jain adds.